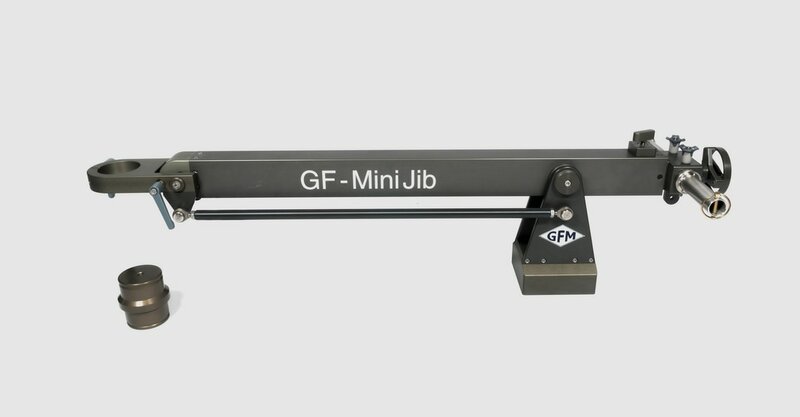 The GF-Baby Jib is a stable, very compact jib with an arm length of only 45cm / 1‘ 6“ (pivot point to Euro-adapter). 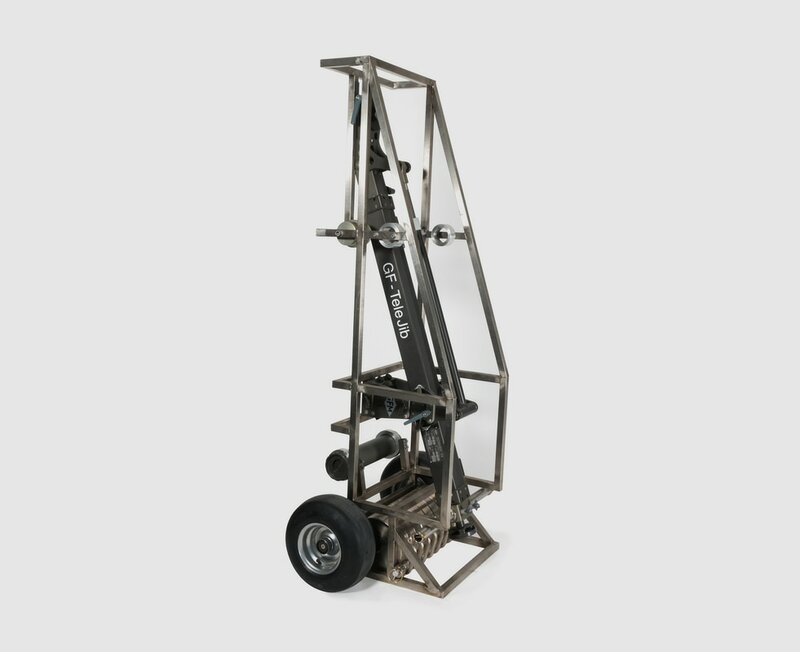 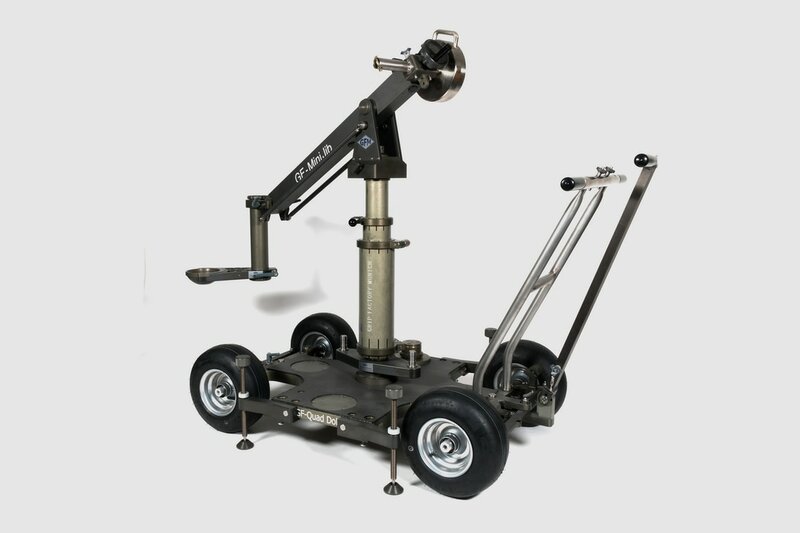 It’s ideal for working off dollies in tight confined spaces as it provides additional pan and tilt adjustment plus smooth, vibration free movements. It weighs less than 16kg /35lbs. Max reach 63 cm / 2‘ 1"
The GF-Mini Jib is a lightweight, stable, compact jib for camera packages weighing up to 30 kg / 66 lbs. 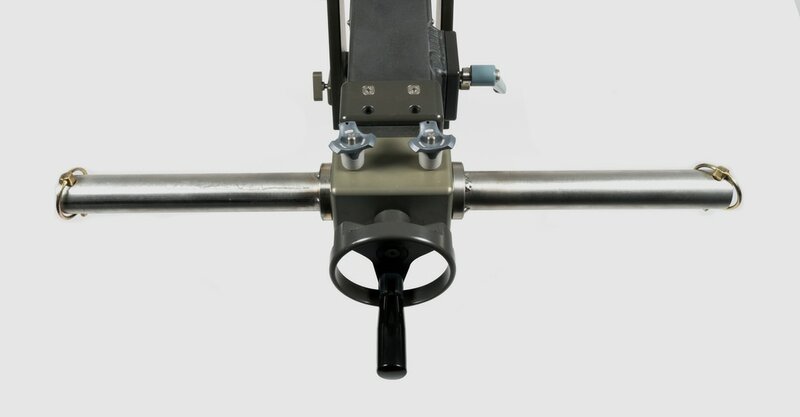 It provides smooth, vibration free movements in tight, confined spaces whether working off a dolly or tripod. 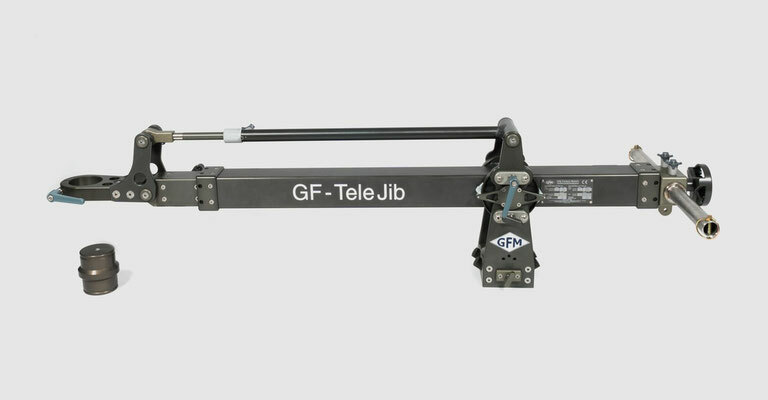 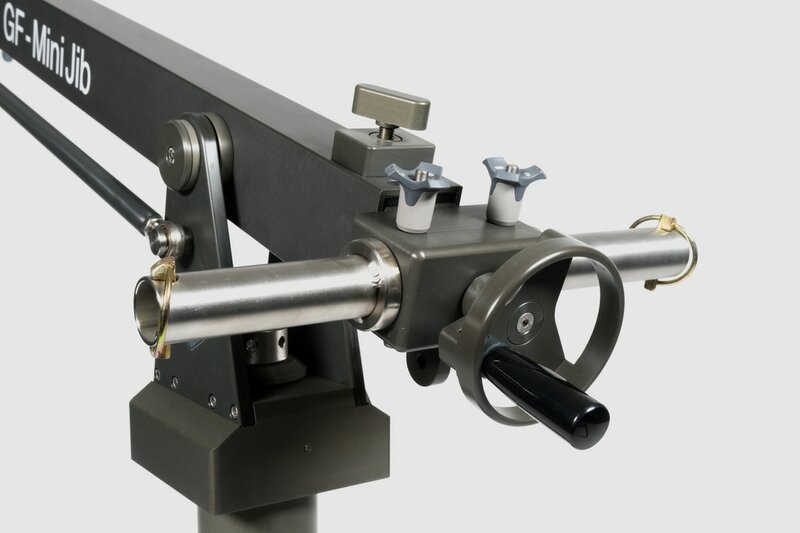 The GF-Tele Jib was designed to address the demand for a lightweight, stable and variable length jib arm. 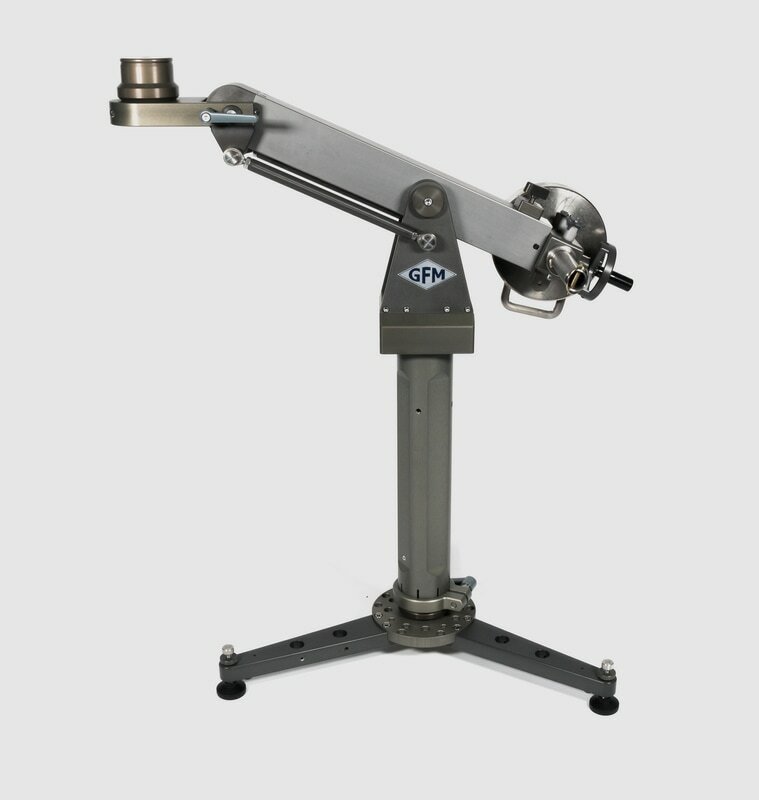 The advantage is a very fast resetting of the arm length by telescoping in or out and then being locked off at the required working length. 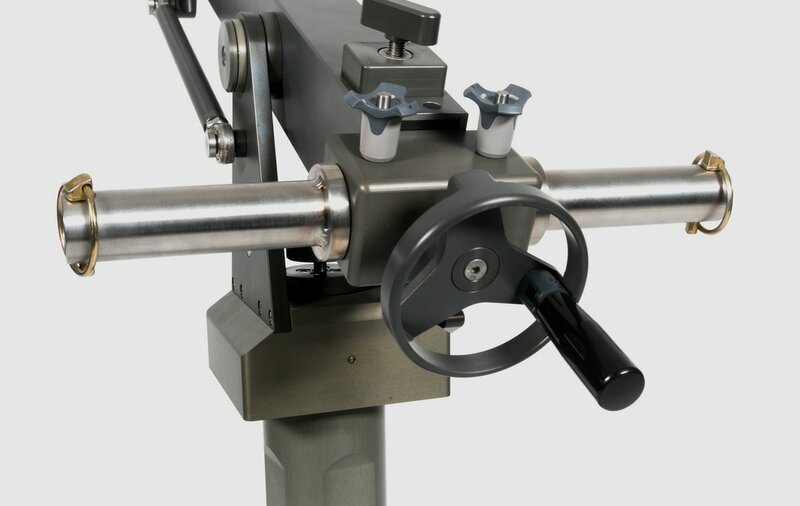 It offers smooth, vibration free movements, added flexibility when working on tight sets. 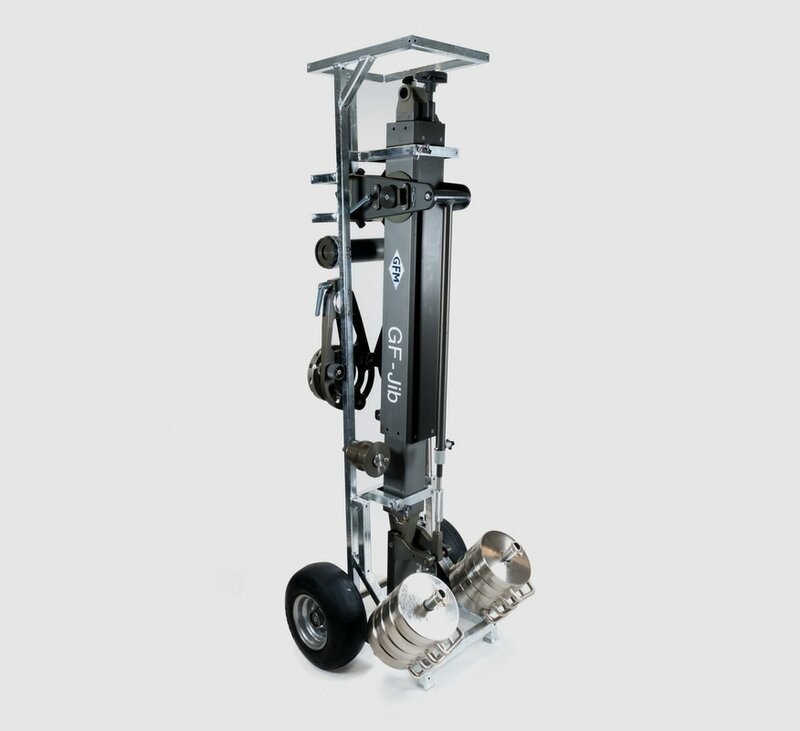 It comes loaded onto 1 trolley with weights and accessories. 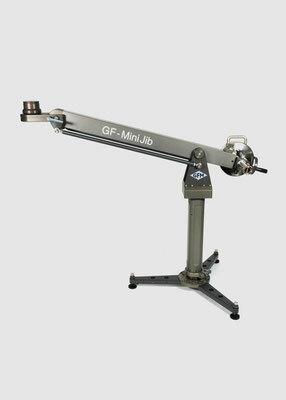 The GF-Jib Arm was designed to function as a stable, solid jib specifically for heavier camera packages. 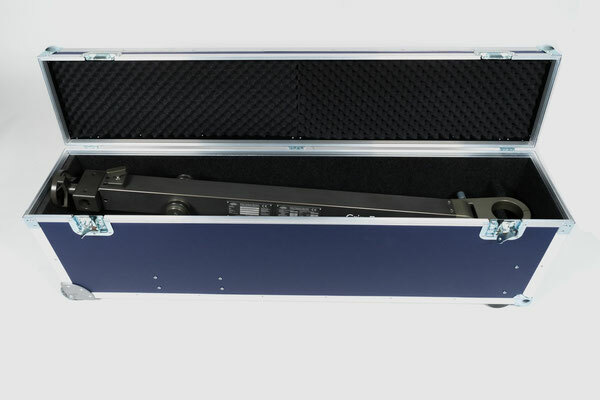 It comes loaded onto 1 trolley with weights and accessories. 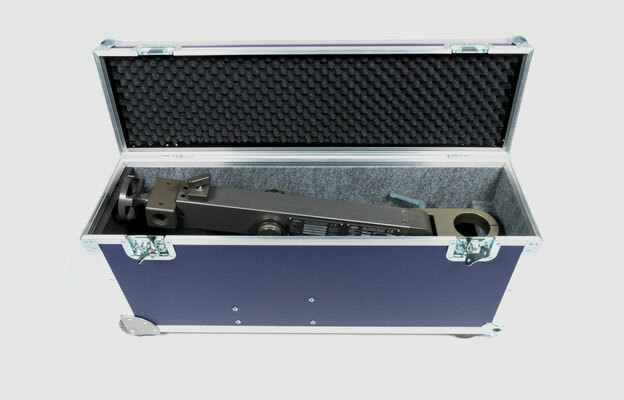 Its manual length adjustment allows it to be quickly set at the required length and the smooth, vibration free movements make it a favourite amongst Grips and operators. 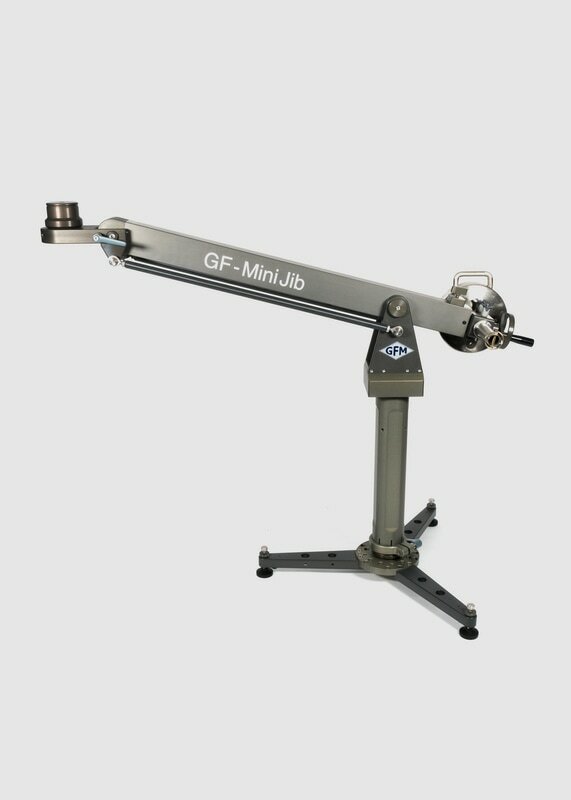 The GF-Multi Jib is a professional, lightweight and modular jib arm, suitable for carrying all general remote head systems. It is portable, mobile and mounts on most standard dollies fitted with Euro-adapter or Mitchell mounts. 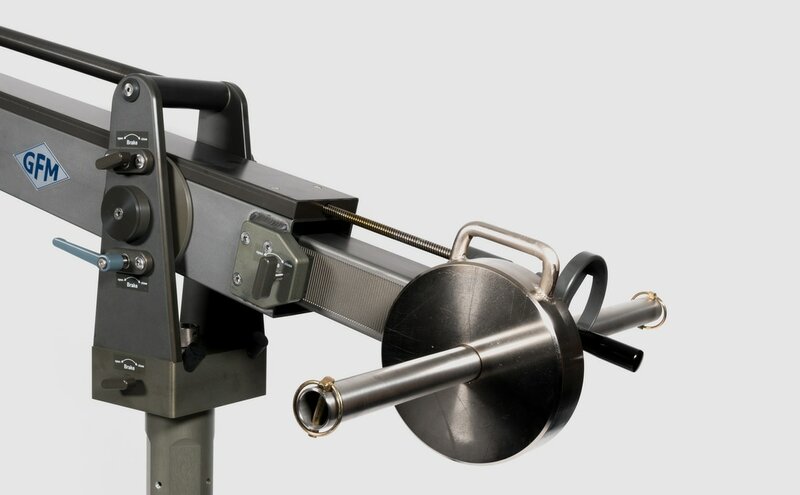 The arm is stabilized with an easy to mount, rod rigging system. A multitude of configurations are possible simply by combining the sections and building the arm to the length required.